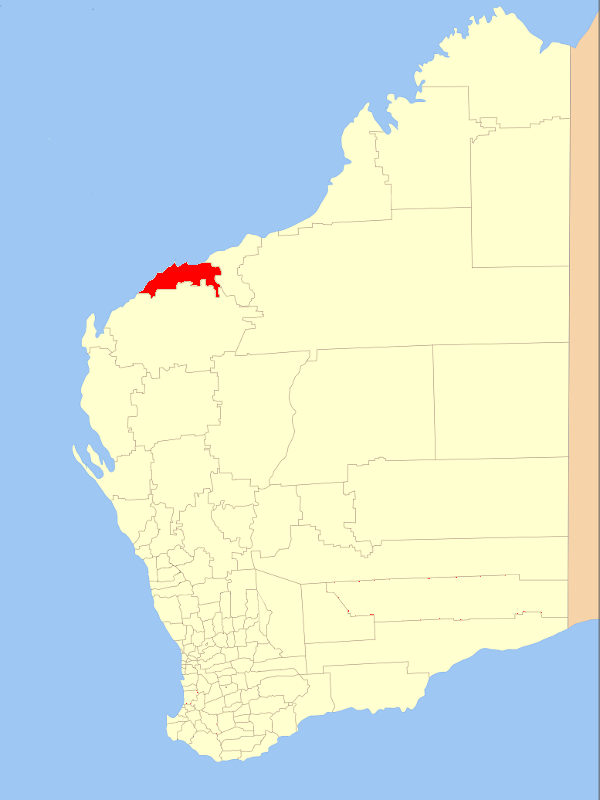 City of Karratha is located in the dynamic Pilbara region of northwest Western Australia approximately 1500 Km. north of Perth. The region is the engine of Australia’s economic growth. With a range of lifestyle attributes and business opportunities, it is an ideal place to invest, relocate or build a career. It has a population of approximately 26000. Prior to being declared a city on 1 July 2014 the municipality was known as Roebourne Shire Council.